One common insurance question I often get is - I've a pre-existing medical condition. What insurance can I get? I've always been stumped by that answer, because the options were limited. Insurance is best bought when you're healthy, because once you've been diagnosed with a condition, you're likely to be denied insurance coverage because almost no insurer will take the risk, knowing that your chances of claiming a hefty sum later on in life is almost guaranteed (based on statistics). Aside from diabetes, folks with high blood pressure / cholesterol levels / body mass index (BMI) are more susceptible to serious illnesses and complications, including cancer, heart disease, stroke, and more. Which is why this group of people need protection from loss of income and large medical expenses even more so than the rest of us. Unfortunately, there aren't a lot of plans available if you have a pre-existing medical condition. That's the unfortunate part about insurance - you need it most when you're no longer healthy, but that's also when you'll no longer be able to get it. What are my insurance options if I'm diabetic? The cost of being a diabetic is not cheap at all - it is estimated to cost $70,000 and upward (more if you're diagnosed with it earlier on in life). There might also be other ancillary costs involved, given how diabetic patients tend to suffer from strokes, kidney failure, heart attacks, or require amputation in many cases. We've not even factored in caregiving costs yet. 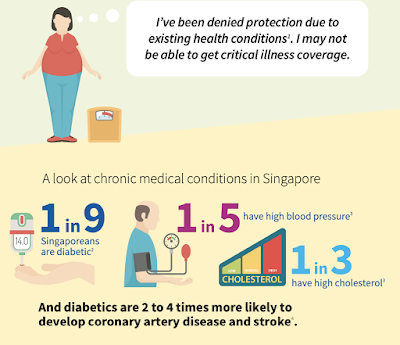 2 in 3 Singaporean women who suffer from gestational diabetes during pregnancy go on to develop diabetes later in life. I failed my first hour reading during the OGTT test while pregnant, so I'm now more inclined to get coverage while I'm still healthy. With 1 in 3 Singaporeans at risk for diabetes, you ought to make sure you have enough savings just in case. You might also want to consider getting a critical illness plan which can help you with your living and outpatient medical expenses. But I already have hospitalisation insurance / MediShield Life! You won't be able to use your hospitalisation insurance to claim for treatments that do not require a hospital stay. Neither can you use MediShield Life, which covers for hospital costs in public hospitals. During your period of treatment and recuperation, you may not be able to work so there's no income. But yet your expenses and bills still need to be paid, and your savings may not be enough anymore, given the higher healthcare costs you're incurring. But most insurers don't insure folks with pre-existing medical conditions! That's right :( except for a small handful. I saw a bus advertisement for Aviva's MyCoreCI Plan and wrote to their team for more information, especially in regards to my father because he's a diabetic himself. He also has high blood pressure, high cholesterol levels, and has kidney issues which required surgical intervention on several occasions. We also consulted our agent on AIA Diabetes Care and PruVital Cover. Unfortunately, it turns out that my father is no longer eligible for any of the above insurance plans because he is older than 65 i.e. the last entry age. We've missed it by a few years. Hence, I'm sharing this here in hopes that those of you who have parents younger than 65 might still benefit from this comparison. 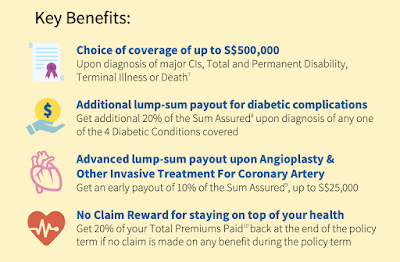 In summary, MyCoreCI Plan is a term insurance which covers 4 diabetic conditions, 11 critical illnesses, total and permanent disability (TPD), terminal illness, and death. If you've been diagnosed with pre-diabetes, type 2 diabetes, or any of the 3 "highs" and have not been able to get insurance coverage, this could be the plan for you. 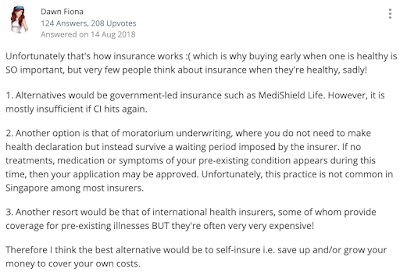 Or, you could also buy it if you're healthy, as the premiums for MyCoreCI Plan is generally cheaper than most term plans inclusive of critical illness riders. Thus, it is definitely worth considering, especially if you're in the pink of health right now but your family already has a history of diabetes. For folks who already have pre-diabetes or the existing conditions, the premiums will vary according to the severity of your health status. 1. Simplified health questionnaire and no medical check-up required. The questions are generally about your height, weight, etc. 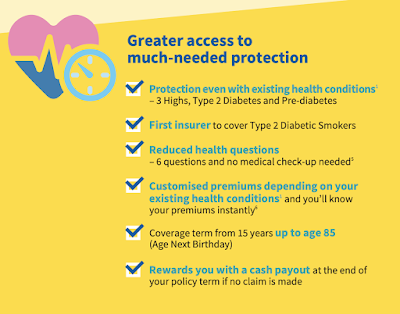 Premiums will then be customised at your point of purchase based on your existing health status, and you do not need to provide any medical report as long as you don't have any other medical conditions other than pre-diabetes, type 2 diabetes, or any of the 3 highs. 2. 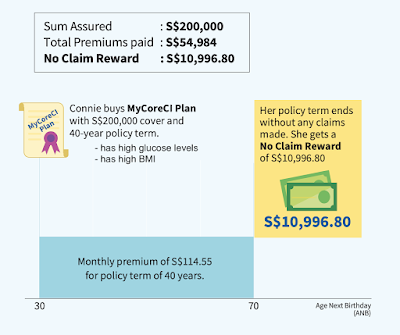 Choice of coverage term from 15 years and up to age 85. 3. More diabetic conditions are covered. Among the three insurers, Aviva covers the highest number of diabetic conditions than their competitors. For instance, AIA does not cover for coma due to hyperosmolar hyperglycemic state (HHS), diabetic nephropathy and diabetic ketoacidosis which can all be found in Aviva's MyCoreCI Plan. 4. You get a cash payout at the end of your policy term if no claim is made. You'll be able to get back 20% of your total premiums paid if you didn't make any claims. This is not the case for many CI riders or policies in the market, where your premiums paid are sunken costs i.e. costs of insurance over the years, even if you didn't come down with the condition in the end. Do note though, that this is NOT a comprehensive critical illness plan. 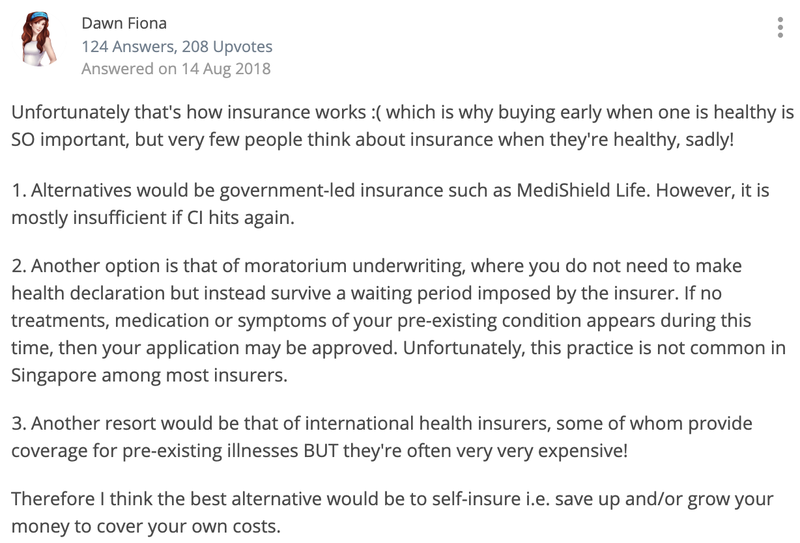 If you're looking for an insurance plan that covers all of the current 37 critical illnesses (the ones defined by LIA), this is not the right plan for you, especially if you're completely healthy right now. Instead, this plan would be more suitable for those with pre-existing conditions, particularly the pre-diabetics, diabetic, and folks with the 3 highs. Or, if you're healthy and want coverage for just the most major CIs (compare the list first!!!!! 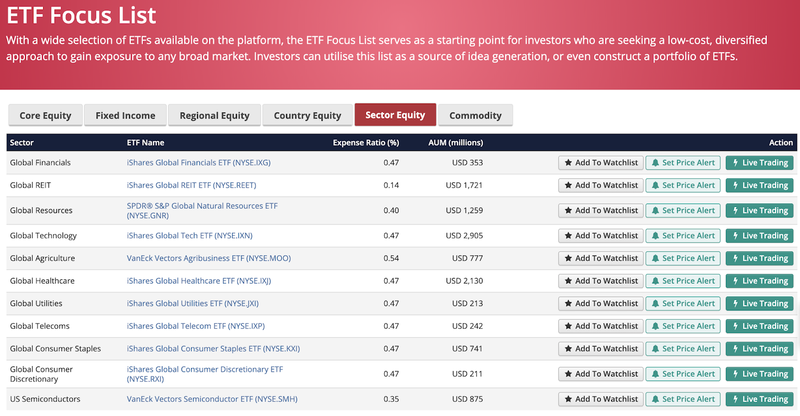 ), then this plan would be worth considering as well. From now until 9 July 2019, it seems like Aviva is also offering a free health management programme together with free consultations from health coaches via an online app. Remember to ask your insurance agent about this and claim your benefit if you're eligible. 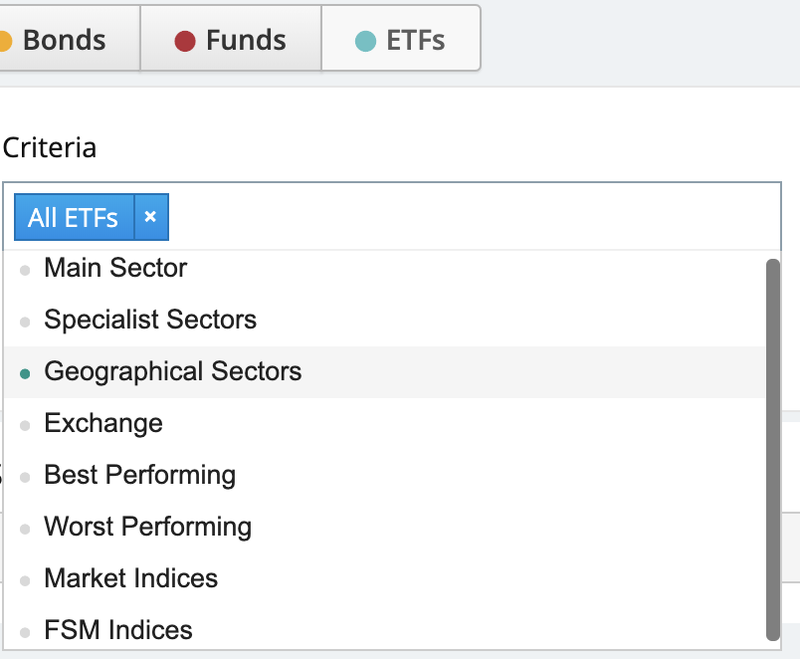 How does it stack up against AIA and Prudential? 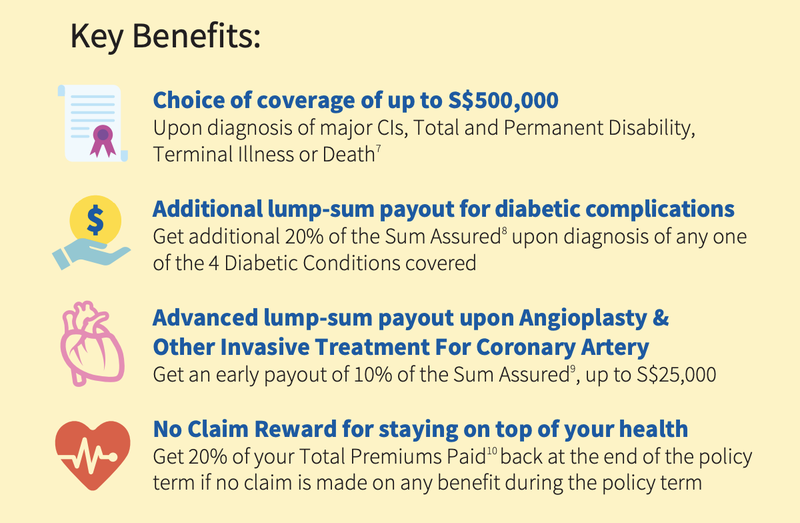 Aviva's MyCoreCI Plan offer looks more compelling than AIA Diabetes Care and PruVital Cover, in terms of the value offered based on premiums paid. 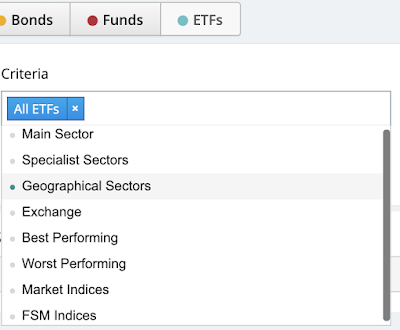 For a more comprehensive comparison, please consult your own financial advisors. 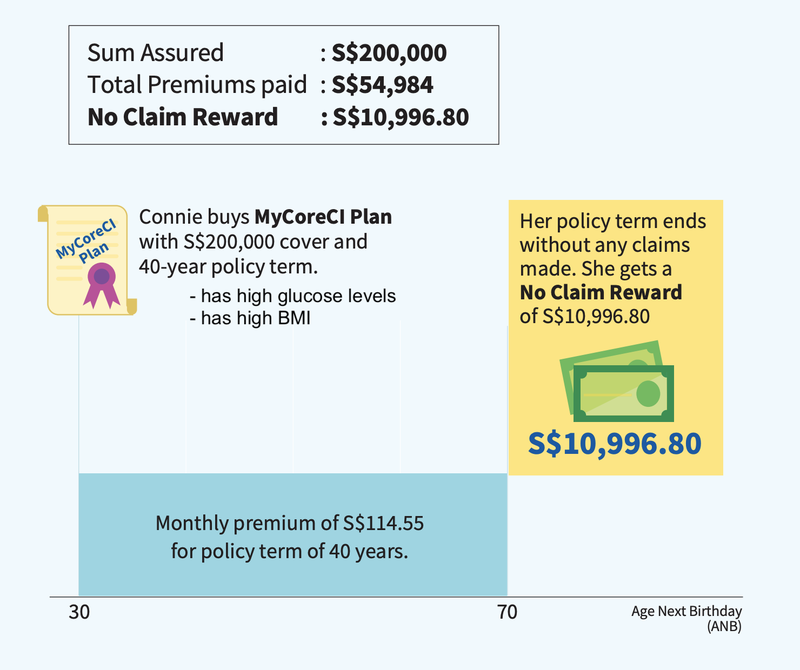 If you're someone with a family history of diabetes and the 3 highs - high cholesterol, high blood pressure and high BMI - and you're concerned about the cost of diabetes in the near future, then this plan could be a useful addition to your current CI insurance. 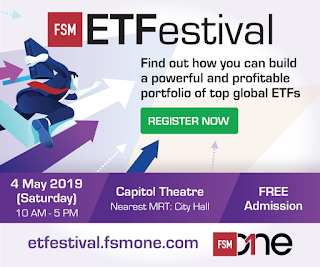 If not, you had better make sure you stash away a sizable sum if you're going to take on the potential costs of medical treatment by yourself. This can be done through a combination of savings and investments. 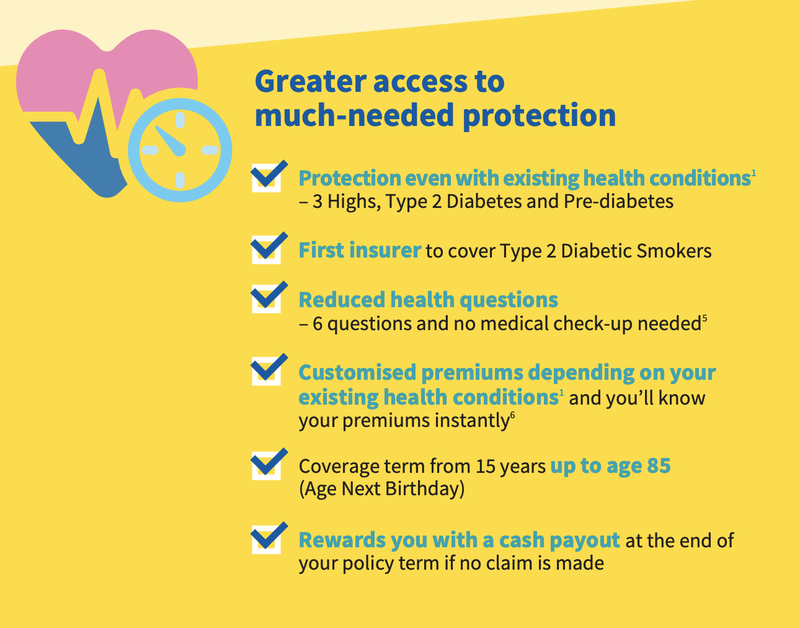 Whether you decide to outsource the financial risk of diabetes or take it on by yourself, please make sure you're well prepared for it. You can also reduce your risk of getting the condition by eating healthily and making it a habit to exercise regularly. 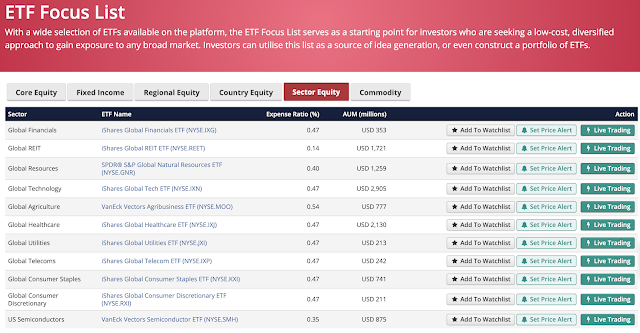 Read more about what you can do here. Otherwise, you'll only be passing the burden onto your loved ones when the time comes.